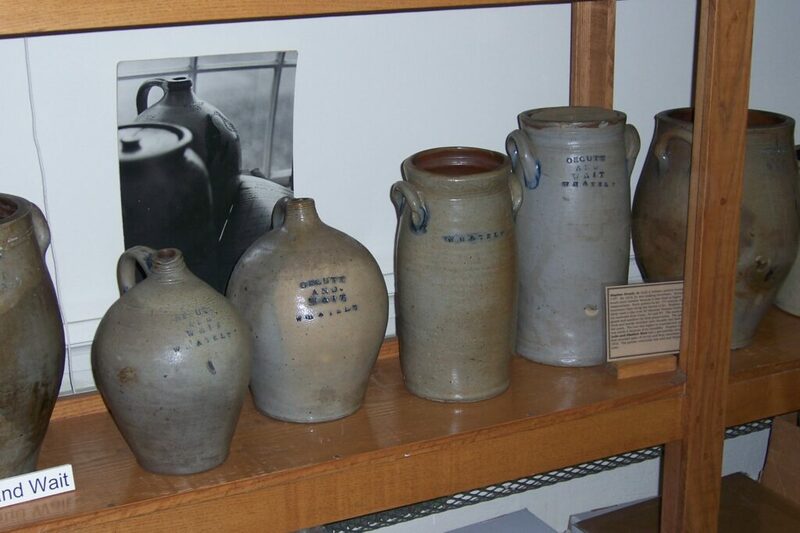 The Society’s Museum contains over 4000 objects related to Whately’s history – paintings, furniture, photographs, documents and an extensive collection of local pottery. The museum is located at the historic Whately Town Hall, 194 Chestnut Plain Road, Whately. It is open Tuesdays from 9 to 12 am and by special appointment. We welcome visitors.